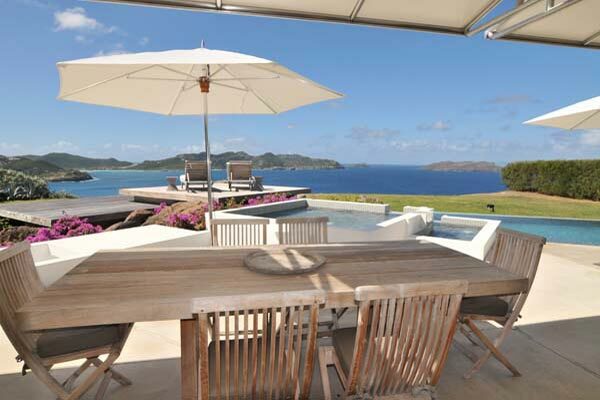 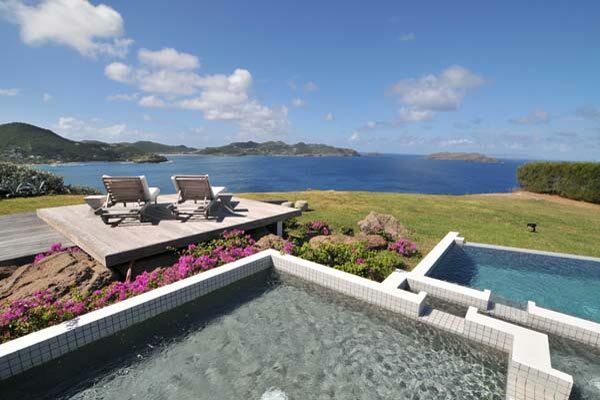 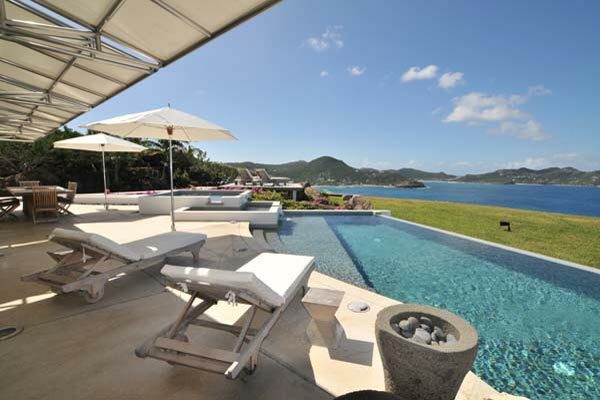 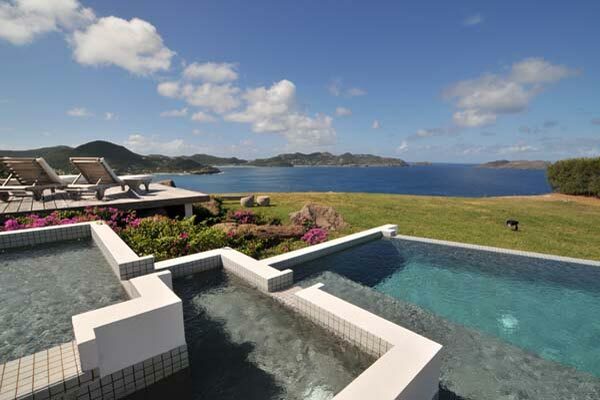 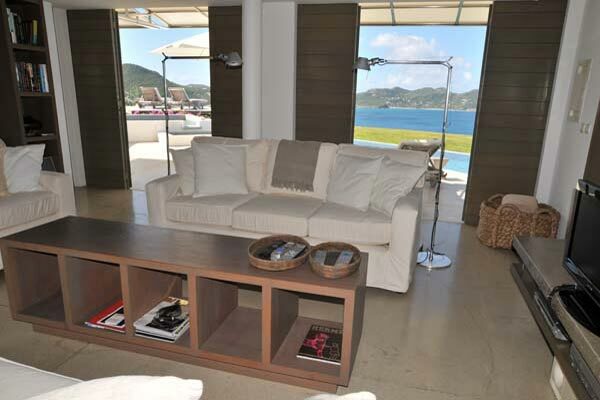 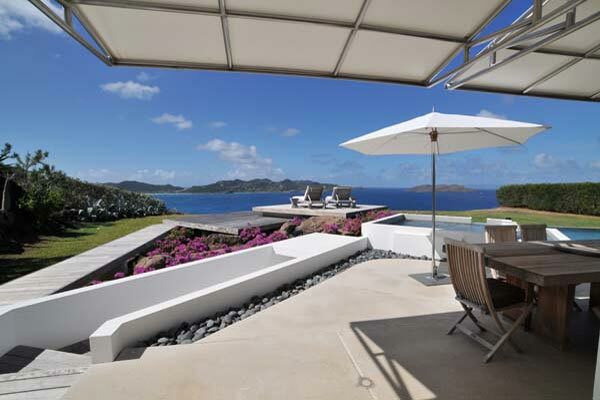 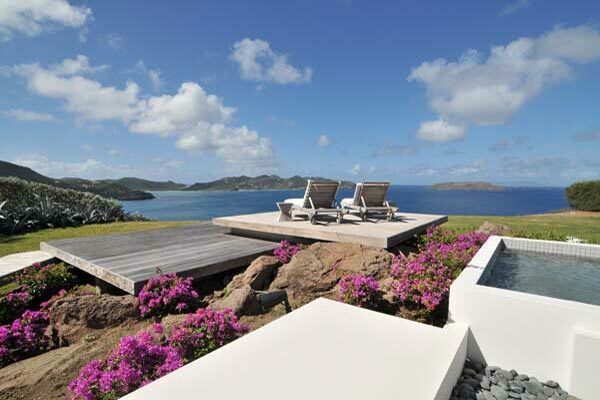 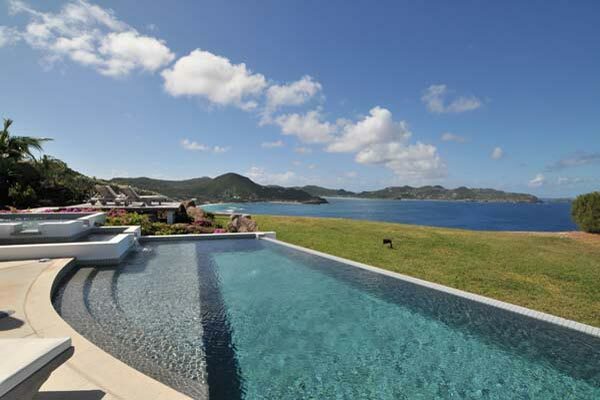 Contemporary villa in Saint Barth. 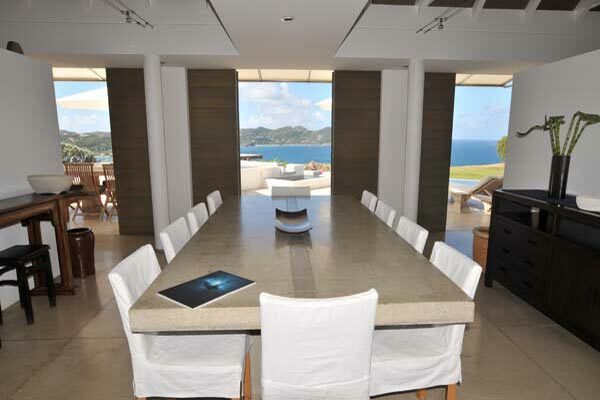 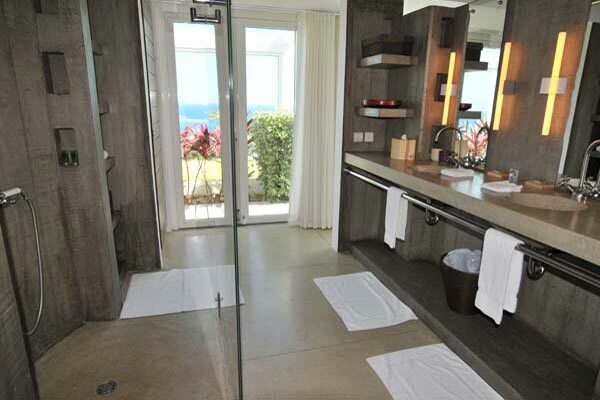 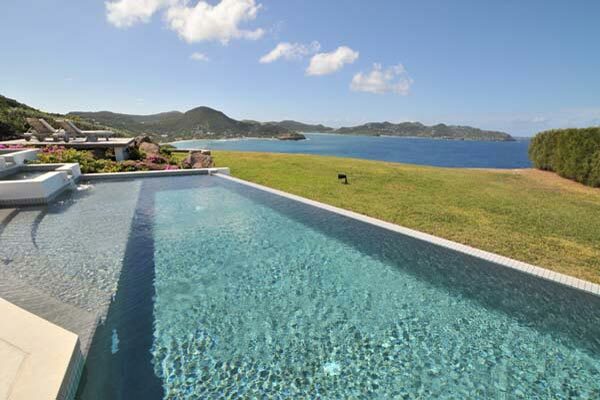 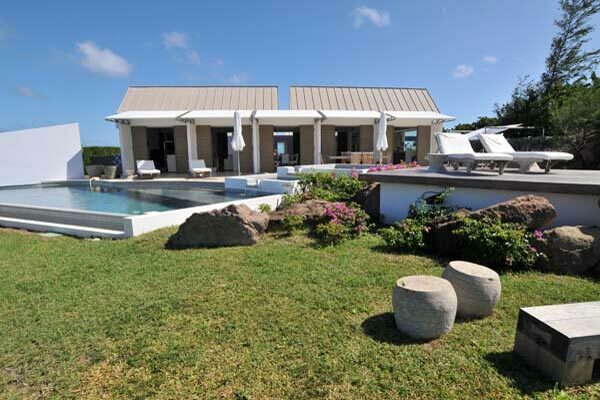 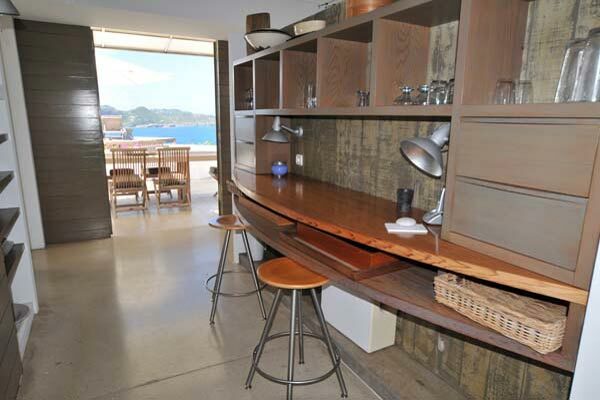 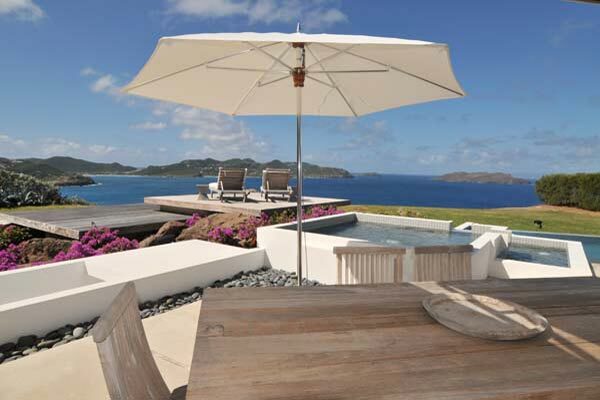 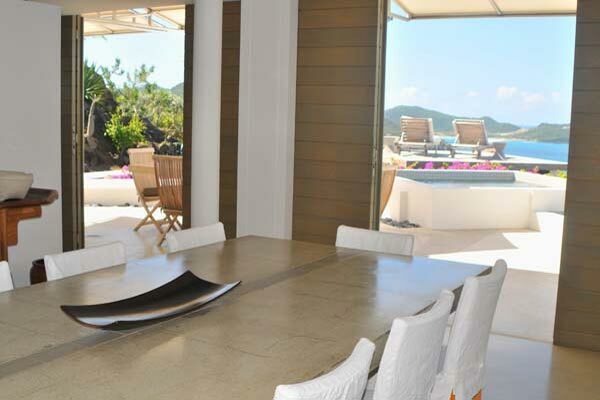 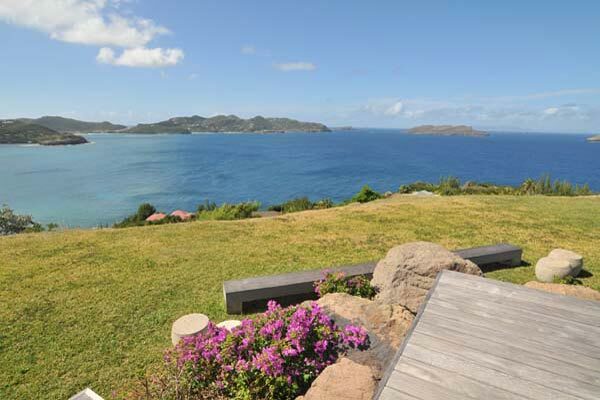 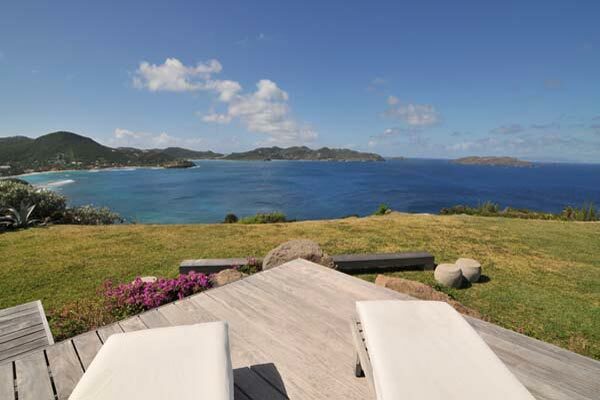 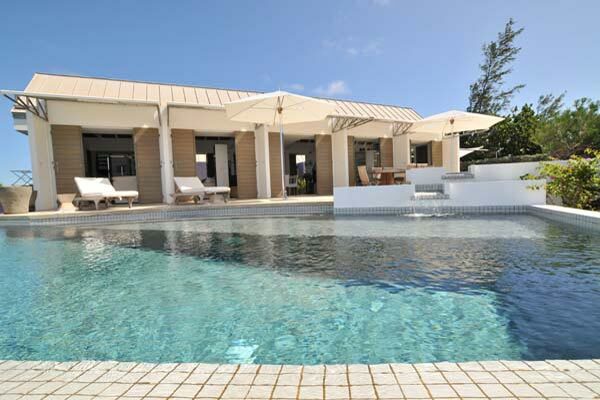 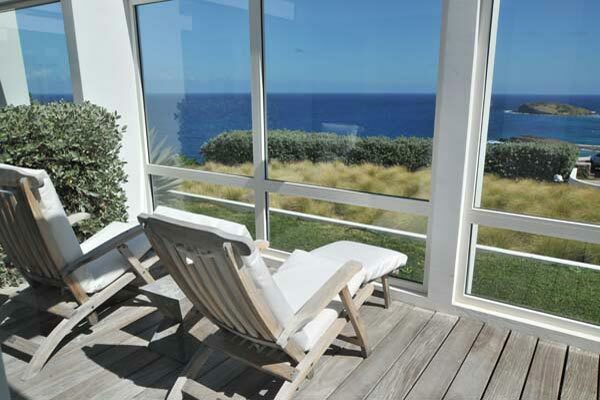 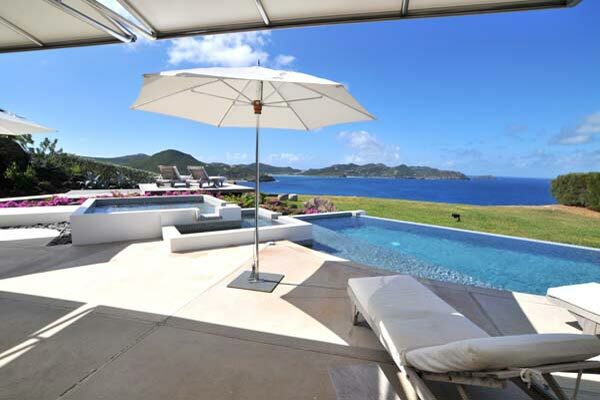 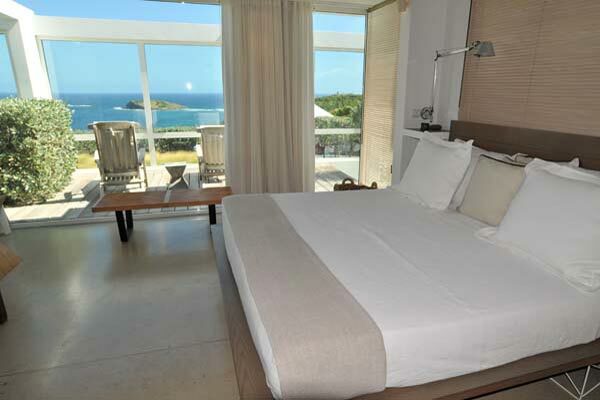 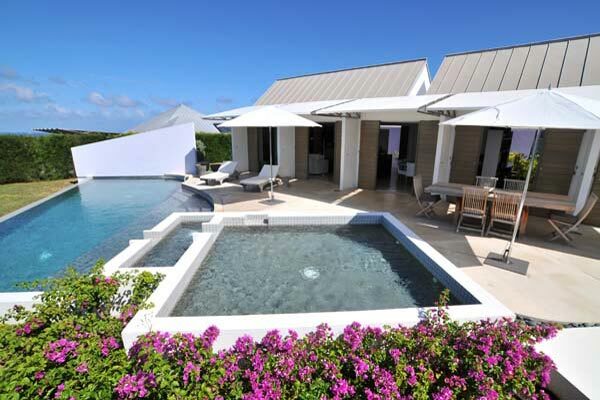 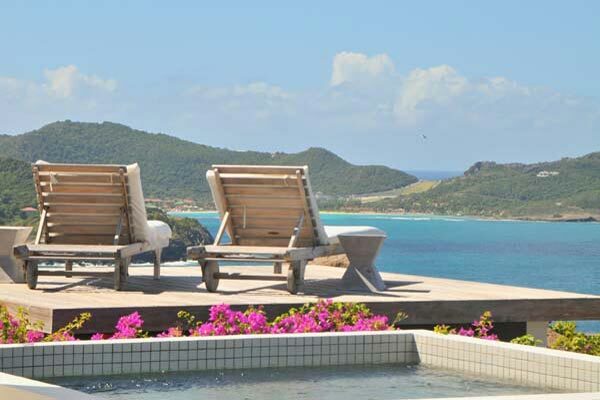 Villa Seaweed in Pointe Milou, St Barts is a contemporary, comfortable villa with stunning views to the ocean, St Barts, St Martin, and Anguilla to the west. 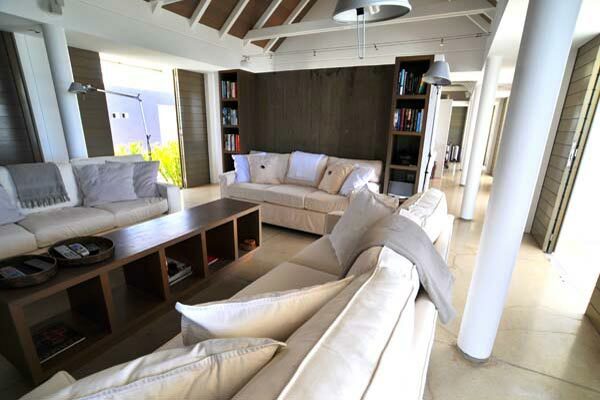 The villa's interior living room provides a shaded oasis for reading or watching TV, while the pool area offers all day sun for sun worshippers. 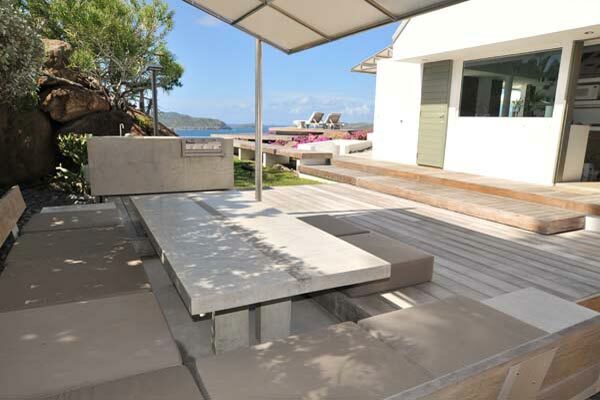 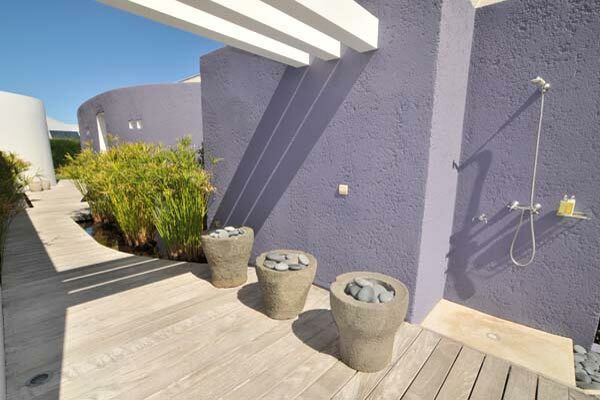 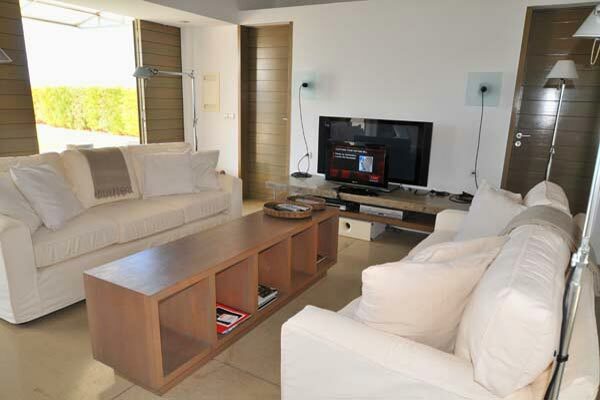 Very modern style, wonderful view, opens to private terrace.